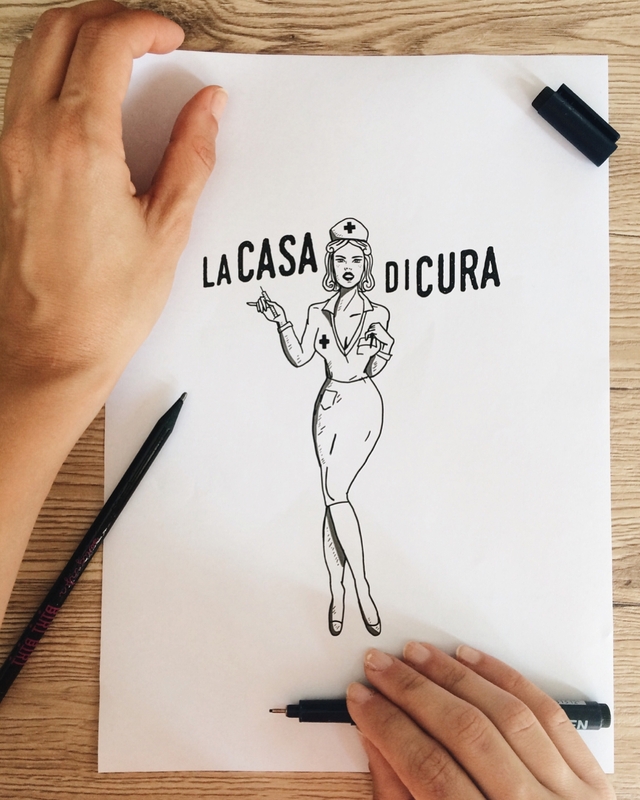 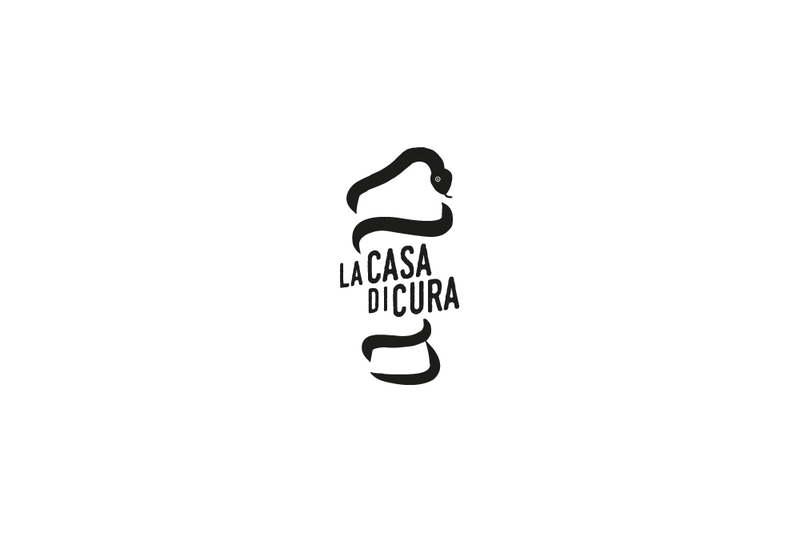 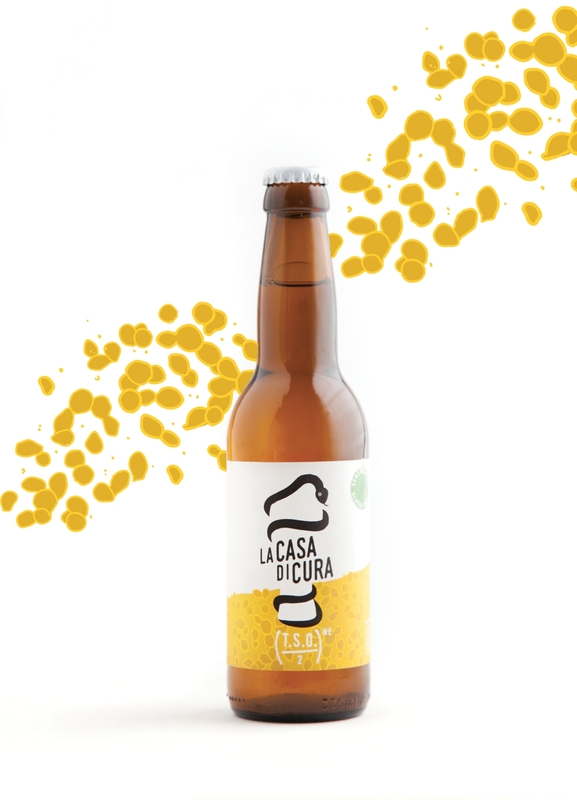 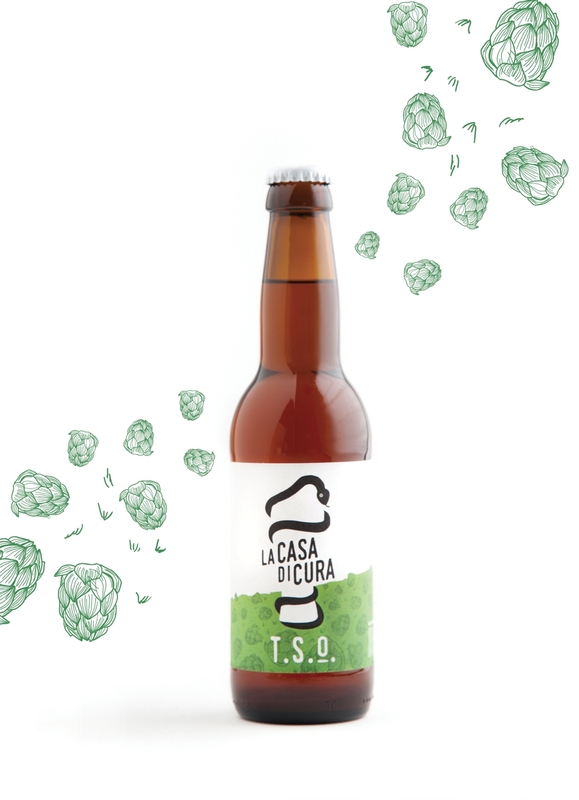 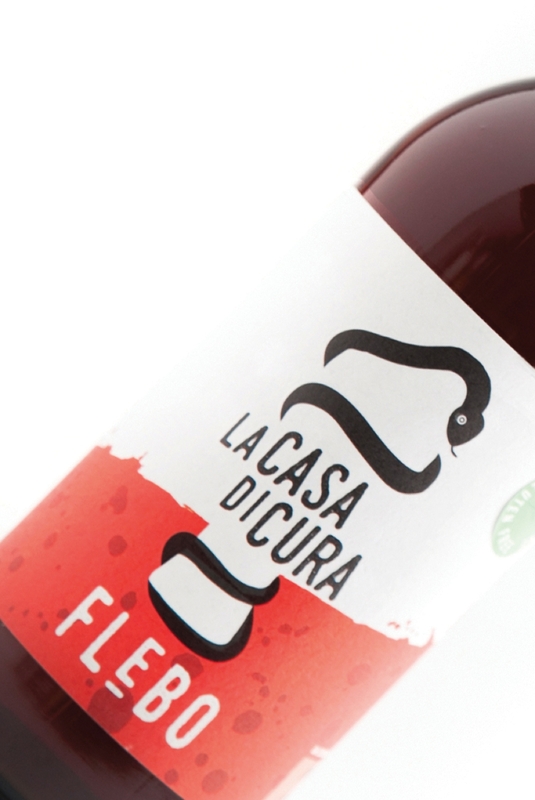 La Casa di Cura is an Italian Brewery founded in 2013, situated amongst mountains and nature in a small village in Central Italy. Its name means "sanitarium", or "hospital" because the funny idea is that beer curative properties are the treatment for all modern world illness. 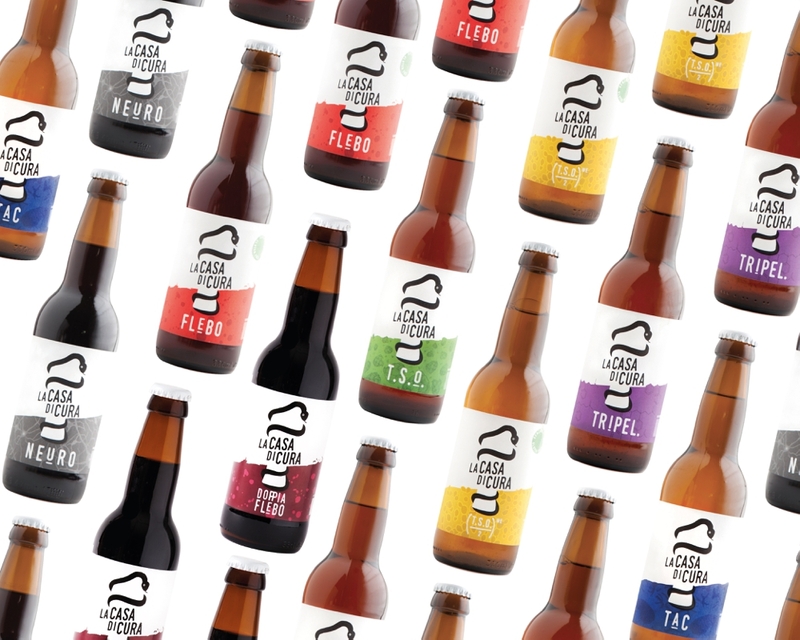 In 2018 I made a big restyling of logo, brand identity and all the beer labels. 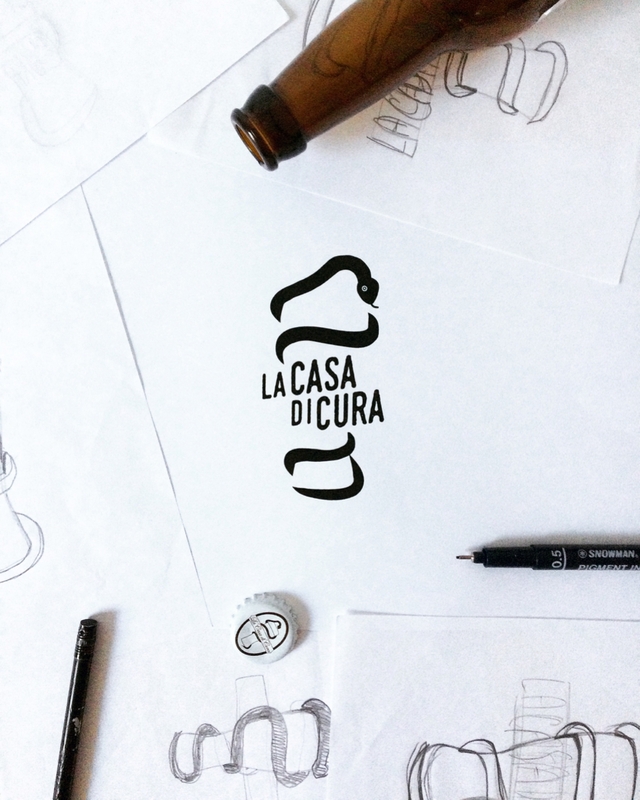 Original logo was a recall to Asclepio scepter twisted on a beer glass (Asclepio is the the God of medicine in Greek mythology) and I worked on it in a "less is more" way to make it more bold and effective. 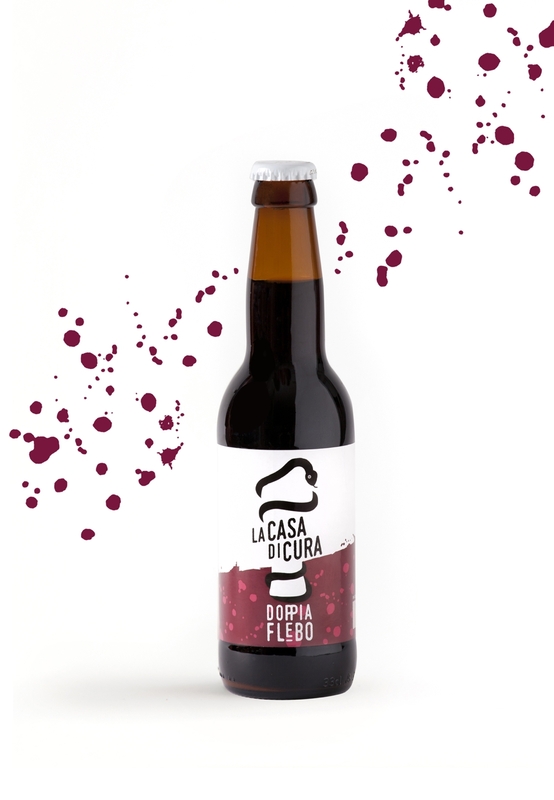 Then, I totally changed the labels, working on a strong colors stripe on white background. 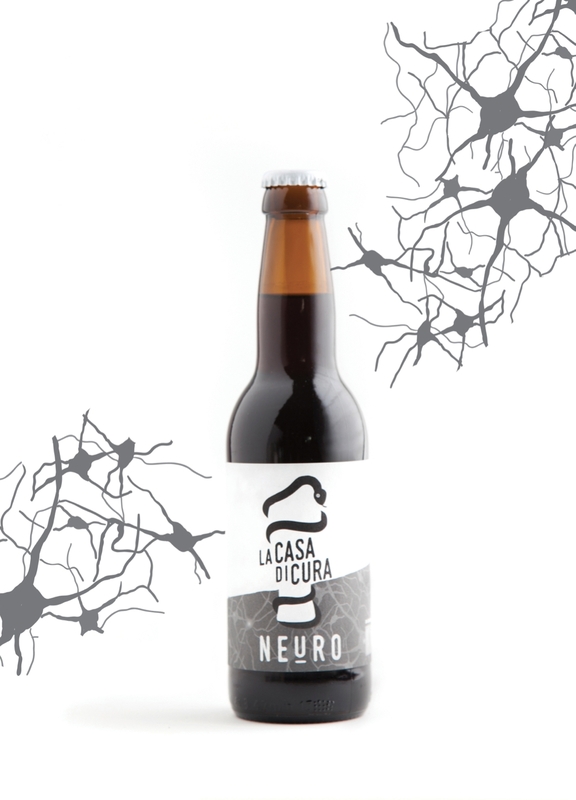 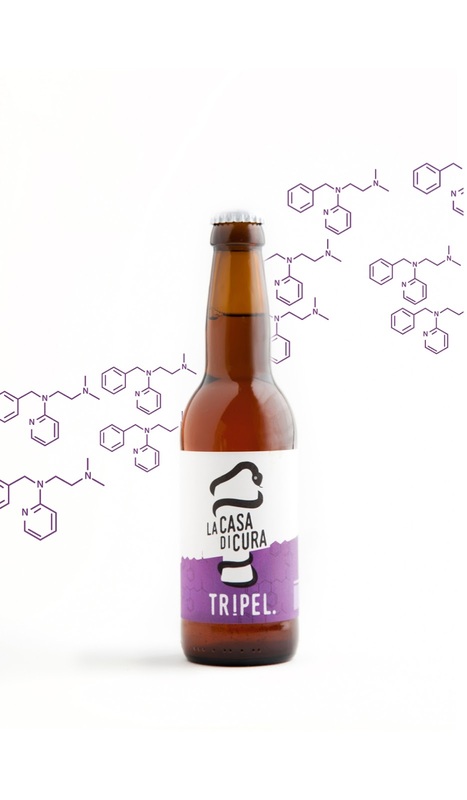 What is the important idea is that every beer label is characterized, in addition to one color, by a pattern that represents the idea behind the beer's name: for Flebo (which means in medical terms IV) I created a pattern made up by small blood spots; Neuro's pattern is made by neurons; for Tac (CAT, computerised axial tomography) I drew brains scans from real tomographies; Tripel is made by the chemical representation of "tripelennamina", a active principle... and so on. 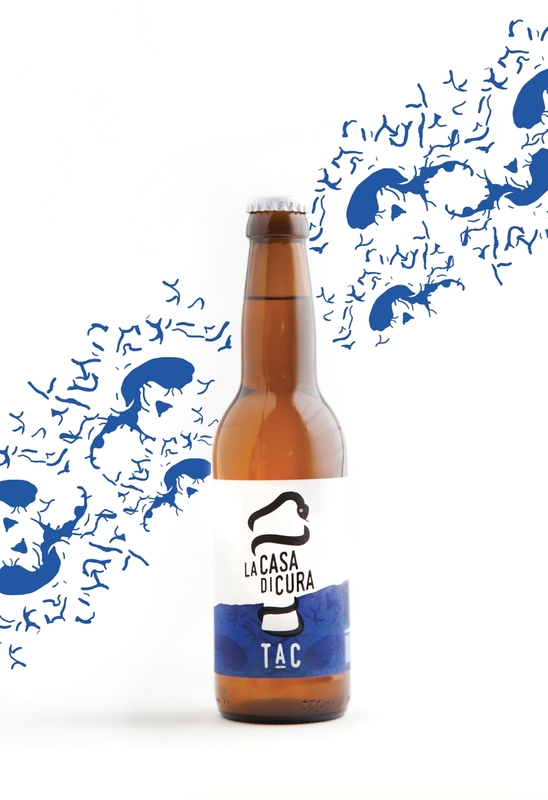 I completed the packaging with the illustration of a Nurse that underlines the idea and the philosophy behind this brewery. 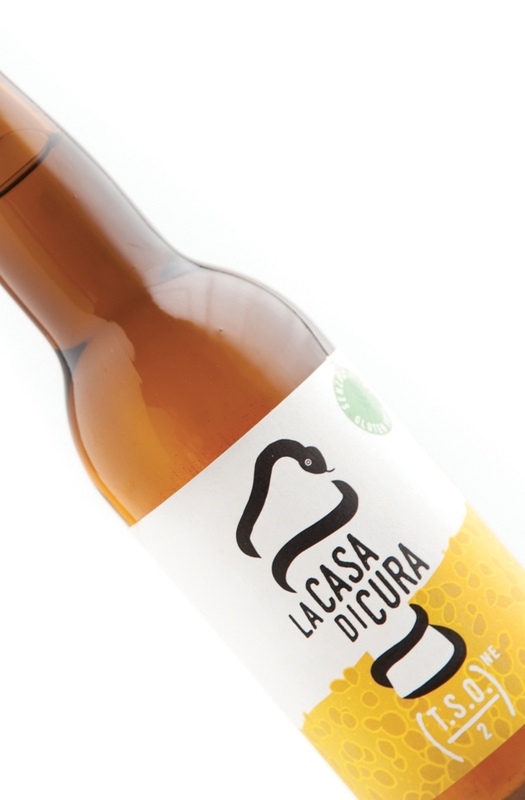 Bold colors, custom pattern, and the philosophy of "healing" and "cure" throughout the entire La Casa di Cura Brewery identity.